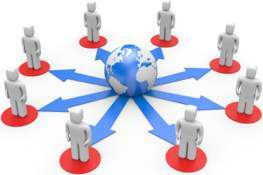 Meet GameArter's vision of gaming world where developers meet players and conversely. 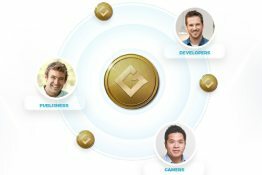 Find out how GameArter can simplify development of your project. Find out how GameArter can make post-release phase more effective. How we think that game distribution should look. 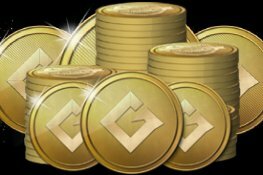 GameArter created shared in-app currency. Find out reason and purpose of it. Find out what is price of speed in a matter of data transfers and First byte. Users are not willing to wait, even for games to be loaded. Find out how many users may cost you every few seconds of loading time. Piracy, the never ending sotry in a life of most developers. Find out how to protect your property and alternatively take a claim for pirated content. 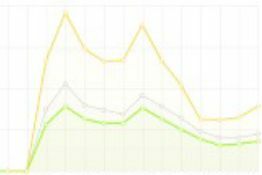 What analytics can you use in games? And why you should use them. Section dedicated for project Tiny by Unity. 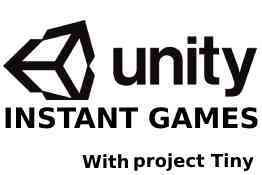 If you think about creating small games, playable ads or any other natively running content, Unity Tiny can be the right tool for you. 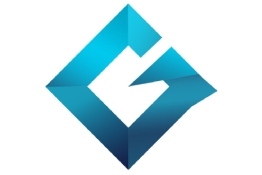 Page speed optimization service provided by GameArter.